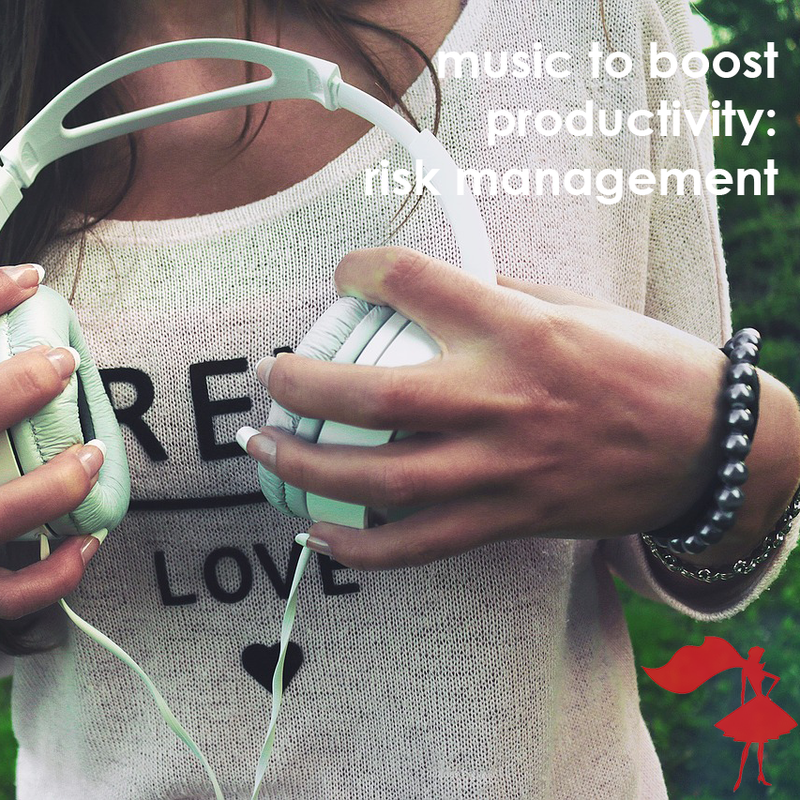 Studies show in our previous #productivityplaylist blog posts that listening to music while planning events will help you better concentrate and get things done. 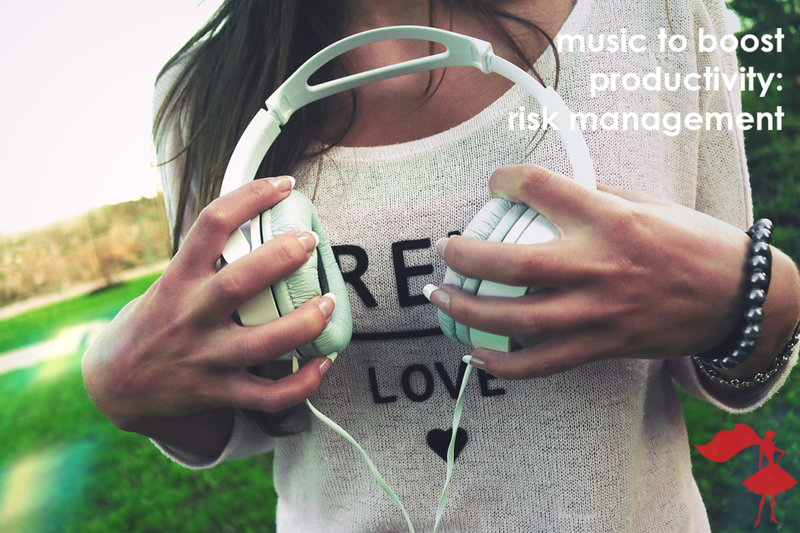 When putting together detailed risk management plans, we like to listen to chilled-out, jazzy songs to focus and ensure you come up with great solutions to potential disasters that could occur. What do you listen to to keep calm and focused at work? Let us know in the comments below! Another great way of keeping calm when producing events is to make sure your interns are fully trained and up to speed. The Apprentice Program custom-crafted training covers all the crucial topics of event planning in 6 short weeks. Currently just $75/intern per semester, pre-order now for Fall 2016!